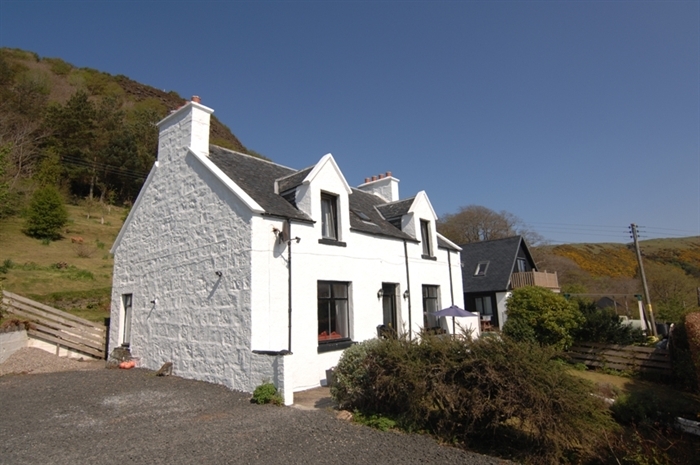 Welcome to Woodbine - a 4 star traditional stone croft house in the village of Uig, 15 miles from Portree. With 5 ensuite rooms, wifi, guest lounge with log fire and sea views, it is a perfect base for exploring Skye and the Outer Hebrides. 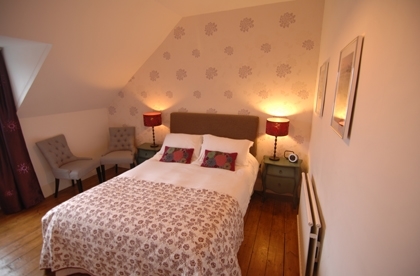 Woodbine Guest house is a 4 star bed and breakfast on the Isle of Skye. 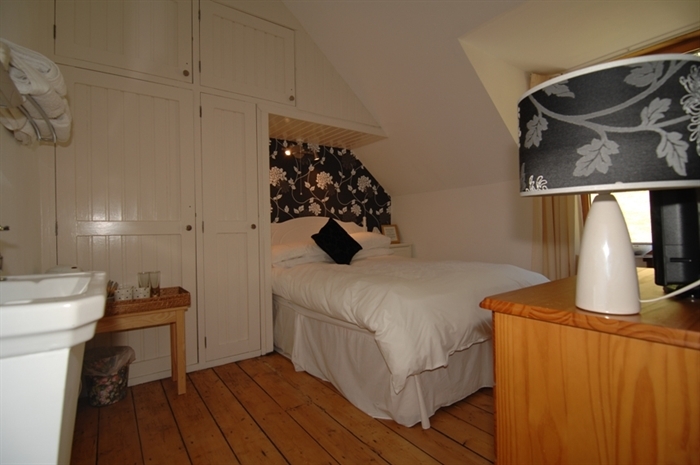 Located in the village of Uig on the Trotternish peninsula, 15 miles from Portree, it is a great base to explore Skye. 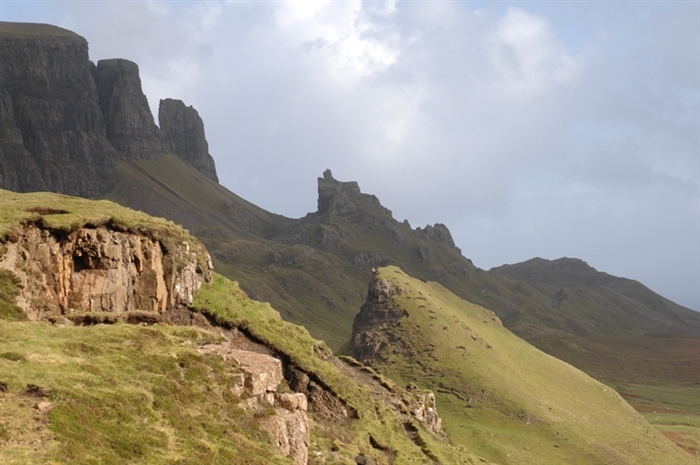 The Trotternish peninsula is stunning with many famous landmarks and spectacular geography including the Fairy Glen, Quiraing, Kilt Rock waterfall, Old Man of Storr, Duntulm Castle and the dinosaur footprints of Staffin beach. The coastline is spectacular, bristling with stacks and pinnacles while Uig is on a peaceful bay. The village has a lovely shoreline, beautiful waterfall, three restaurants, three cafes, two general shops, a pottery and brewery. There is a football pitch and playpark so there is always plenty to do. From Uig, you can also take the ferry for a day trip to the Outer Hebrides. 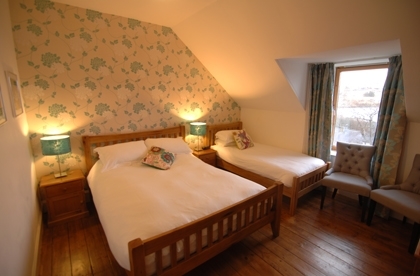 Woodbine House has five comfortable en-suite bedrooms with TV, coffee & tea making facilities and WiFi. 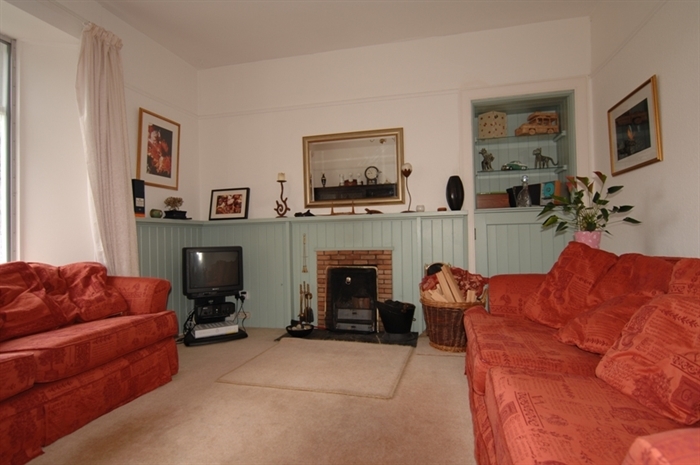 There is a guest lounge with log fire where you can relax and enjoy the fantastic views over Uig Bay. There is private parking and a garden. We offer Scottish cooking using fresh local ingredients. 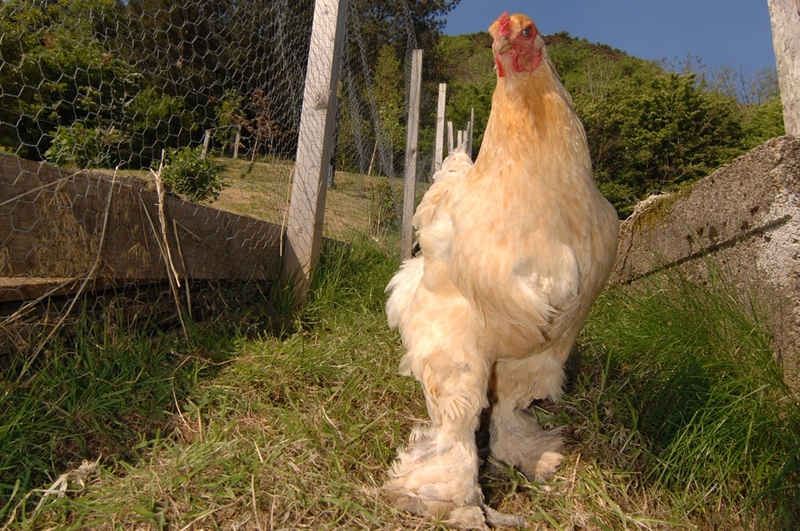 Enjoy our cooked breakfasts with homemade bread and eggs laid by our own hens - you can't get fresher than that! We also offer kayak and mountain bike hire at Woodbine House. We have good bikes for hire and there are challenging routes for the mountain bike or a great circular road road. The sheltered bay is a great place for kayaking on one of our stable sit-on-top sea kayaks. Enjoy the scenery and wildlife including our resident otter and seal. Woodbine guest house is run by Vicki and Andreas Dunkel. From Scotland and Switzerland we aim to bring the best of our countries - Swiss quality and Scottish hospitality! Customer service is very important to us so please let us know if there is anything we can do to improve your stay. We aim to minimise our impact on the environment. We compost, recycle and use environmentally friendly products.